Triggers can be viewed as similar to stored procedure in that both consist of procedural logic that is stored at the database level. 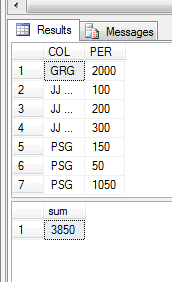 create a trigger that displays the count student table when a row is inserted into the table to which it is attached. 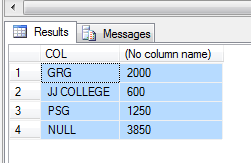 The CUBE,COMPUTE,COMPUTE BY and ROLLUP operators are useful in generating reports that contain subtotals and totals. There are extensions of the GROUP BY clause. ROLLUP returns a single result set; COMPUTE BY returns multiple result sets that increase the complexity of application code. ROLLUP can be used in a server cursor; COMPUTE BY cannot. 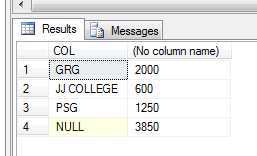 The query optimizer can sometimes generate more efficient execution plans for ROLLUP than it can for COMPUTE BY.